Frank’s Power Plant at 2800 S. Kinnickinnic Ave. Photo by Jeramey Jannene. 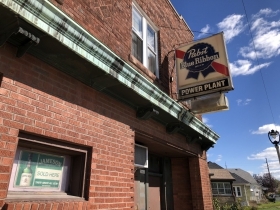 The future of Frank’s Power Plant (2800 S. Kinnickinnic Ave.) has been in question for three months. 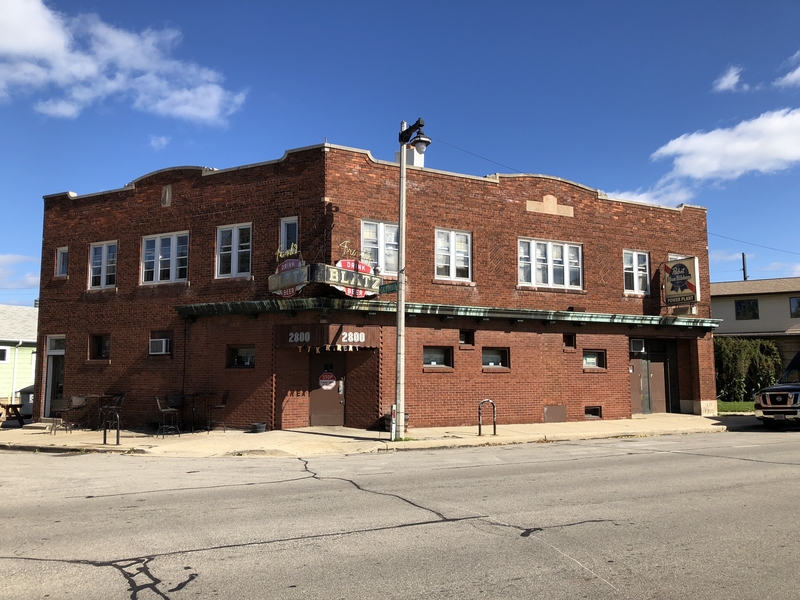 Now, the Bay View bar has been sold. 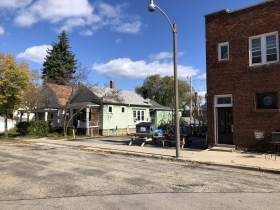 In October, a dispute between Frank’s then-owner, Frank Wickert, and former bar manager, Rebecca Cottreau, led to reports that the bar had closed. Under the impression the bar had been sold, Cottreau left her position, as did multiple employees. At the time, Wickert said he was blindsided by the departures, as the bar was not closed and had not been sold. While Wickert kept the bar open for a few weeks, he decided to close the place in November. When the bar closed, Wickert said he had not yet chosen a buyer. A tavern license application from November 6 lists Patricia D’Acquisto as the bar’s new owner. The proposed opening date listed on the application is February 3, 2019. The proposed hours of operation are listed as 11 a.m. to 2 a.m. Sunday through Thursday, and 11 a.m. to 2:30 a.m. Friday and Saturday. 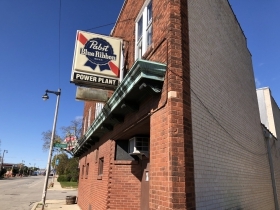 D’Acquisto told OnMilwaukee that the bar’s name would remain Frank’s Power Plant. 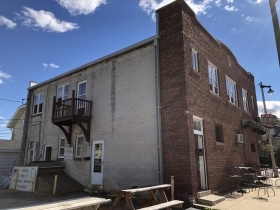 In a Facebook post from December 30, D’Acquisto said she had purchased the bar and was looking for vintage memorabilia and decor. 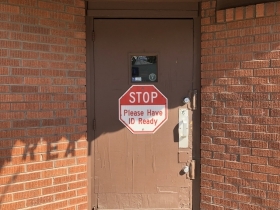 According to the license application, D’Acquisto purchased the business for $325,000. It is unclear if she purchased the entire property and the adjacent house, which were previously listed for sale for $650,000. However, the application still lists Frank Wickert as the building’s owner. Neither D’Acquisto nor Wickert could be immediately reached for comment.